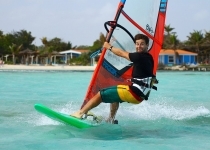 Making the transition into wave sailing can be a daunting prospect, but in reality you are likely to have many of the skills you need to dive into the swell and start taking your windsurfing in new and exciting directions. To help break down some of the most important aspects of this incredible windsurfing discipline our resident SWA wave series directors: Ben Page and Dan Lytton have put together this excellent guide for you. 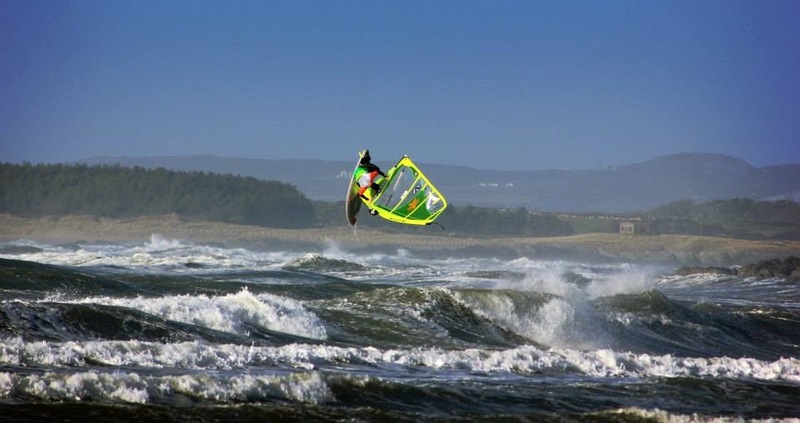 The SWA hosts 3 wave events every year visiting some of the UKs best loved wave sailing spots. With so much fun to be had now is the time to get in involved! Here are our answers to some of the most common questions regarding the wonderful world of waves. Throughout all of our windsurfing journeys, countless factors have changed as we continuously grow and develop. We see vast progression in: the equipment we use; the strength of wind we look for; the skills we practice and the confidence we posses. Despite all of the ongoing advances there is one very crucial constant, critical to unlocking our potential. Our support, our guidance, our instructor. Without their warm words of advice, lines of encouragement and relentless enthusiasm, none of us would be the windsurfers we are today. 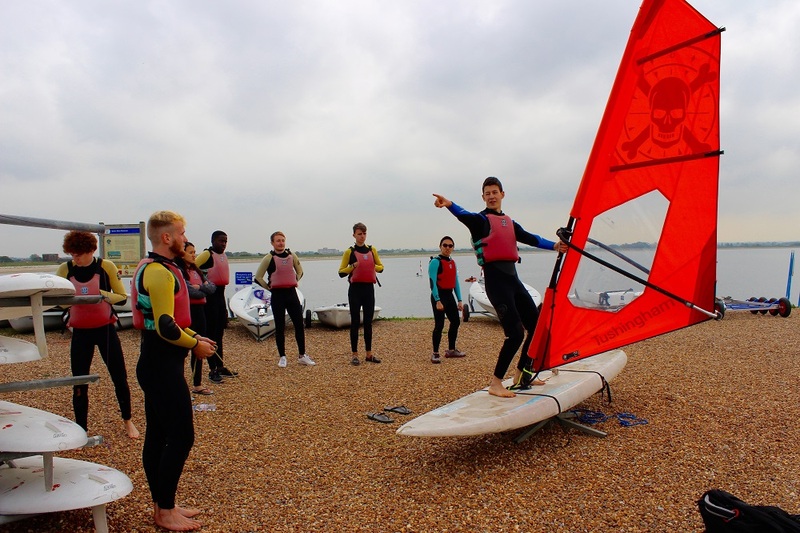 Those inspirational mentors who dedicate their efforts to showing us the ways of the windsurfing wizards are one of the key reasons we love our sport so dearly.